The Walk for Parkinson is more than just a Walk. It highlights movement and exercise as a symbol of hope and progress in finding a cure. Our annual fundraiser raises awareness and funds for local community programs and research to find a cure. We are close to meeting this year's fundraising Goal! It is not too late to donate. Please click on the Donate button above and support your friends or family members with Parkinson's! The rally call went out and you answered! 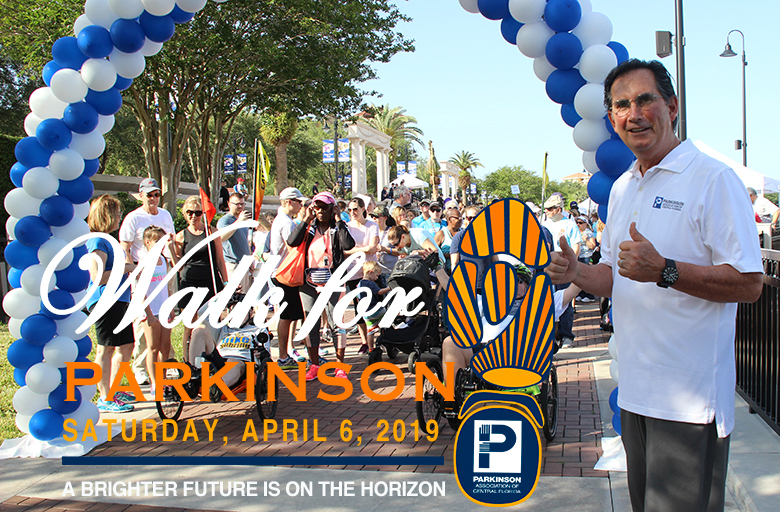 Thank you for supporting our mission to help every person in the Central Florida area diagnosed with Parkinson’s live their best life possible now! 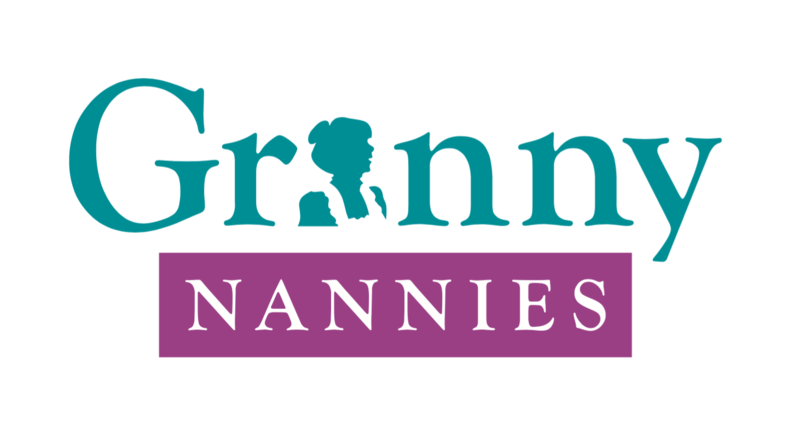 Your support will help us fund better research, better programs and better lives. Someone is diagnosed with Parkinson’s disease every 9 minutes in the United States. Parkinson's Disease affects more individuals than Lou Gehrig's disease, muscular dystrophy, and multiple sclerosis combined. No one should have to face Parkinson’s alone. We are all in this together, to provide a community of support, to give people the resources and help they need to live well with Parkinson’s. View Favorite Walk Moments from 2018! Have you already registered for this event with Parkinson Association of Central Florida? Log in below with your username and password.